9" x 11" S/C Sanding Sheet 240 Grit Wet/Dry, 10 pk. Grizzly G6204 - 9" x 11" S/C Sanding Sheet 240 Grit Wet/Dry, 10 pk. 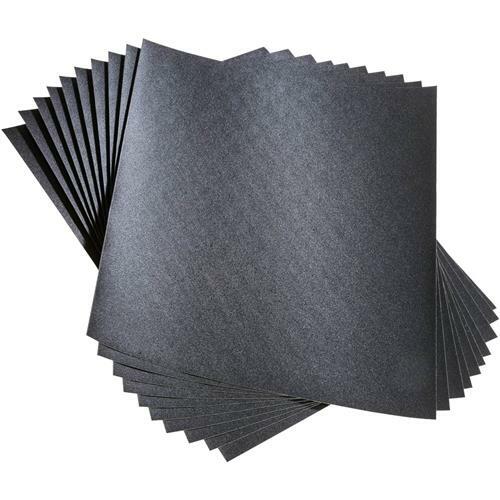 These 9" x 11" Wet/Dry Silicone Carbide sandpaper sheets comes in a 240 Grit 10 pack. Need it by Fri. Apr 26th?